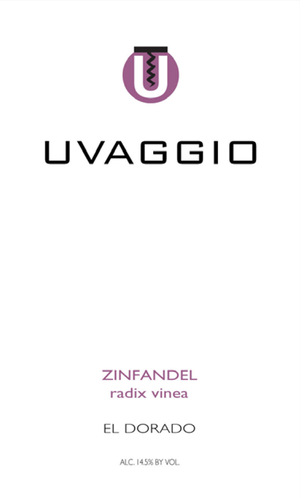 These own rooted vines (hence the term radix vinea) are propagated from a very old Zin selection, one which has been cultivated in the Sierra foothills for over 100 years. Harvest occurred in late Sept and after several days of maceration, the must was inoculated for a swift fermentation. Following pressing, it was filled to barrels in early Oct. The wine was minimally handled and never racked, only topped as it aged for ten months on its light lees. The cooperage was 10% new Hungarian oak, with the balance comprised of newer Hungarian oak barrels.